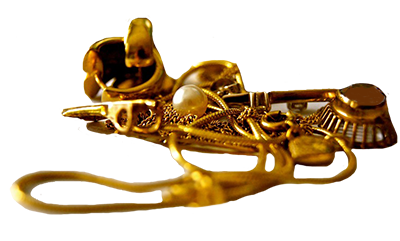 SAWCHUK JEWELERS WILL BUY ANY UNWANTED GOLD, SILVER, OR LOOSE DIAMONDS! Do you have old, broken or unwanted gold, silver, or diamond jewelry to sell? Not sure where to take it or who will pay the most, and give you the best customer service? Sawchuk Jewelers is the right choice for you! We will give you the very-highest percentage of actual value without disappointments, delays or broken promises. Simply bring in any of your unwanted jewelry and walk out with $$$. Our staff is well trained to appraise your jewelry, price it and pay-out instantly. A customer can be in and out of the store in minutes. While at the store, the customer will be able to see the entire process and ask questions. We will buy any of the following items in any precious metal such as Gold, Silver, Platinum, or Titanium. With Gold at an all high time high now is the time to cash in! Just come on down to Sawchuk Jewelers and walk out with cash for your unwanted Gold, Silver, or loose Diamonds! Click here for directions to our store.